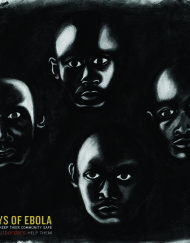 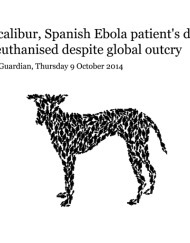 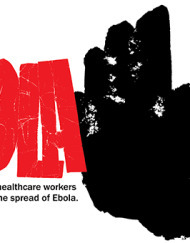 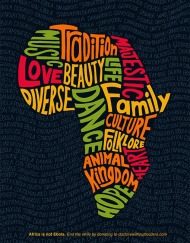 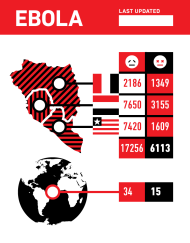 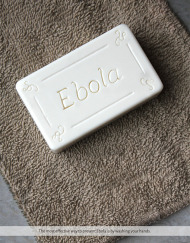 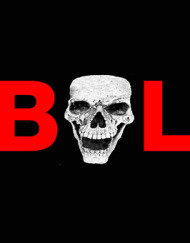 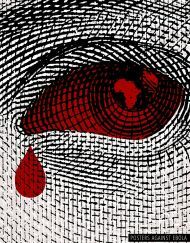 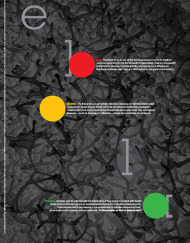 Ebola is a deadly disease surrounded by many controversies, locally and globally. 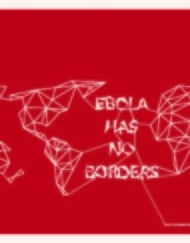 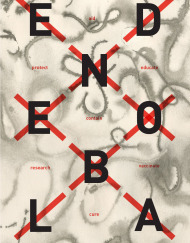 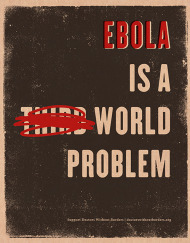 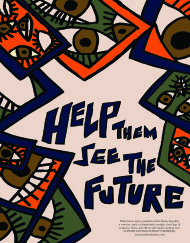 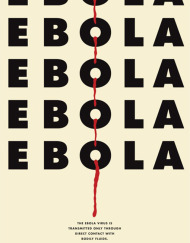 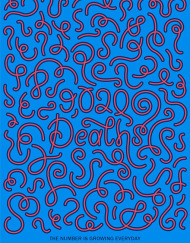 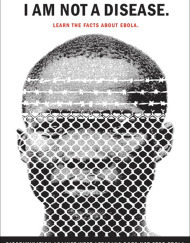 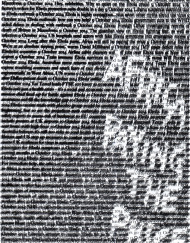 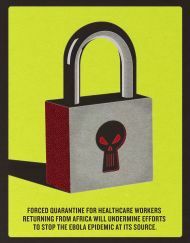 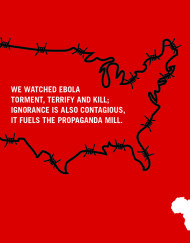 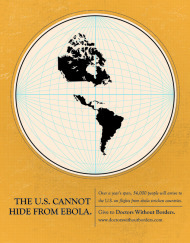 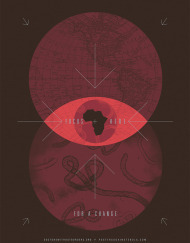 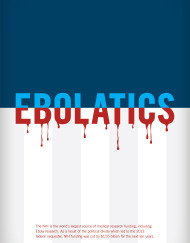 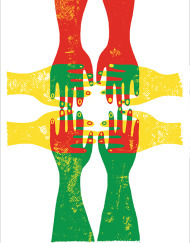 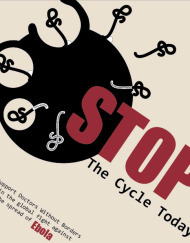 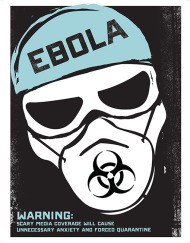 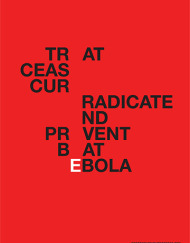 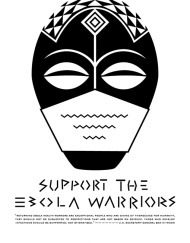 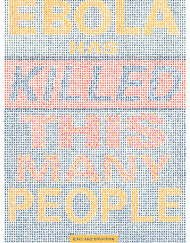 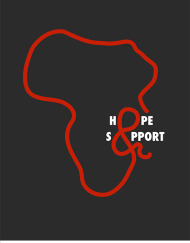 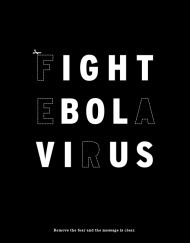 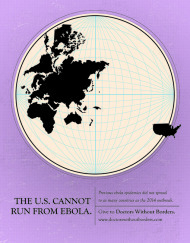 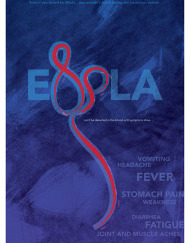 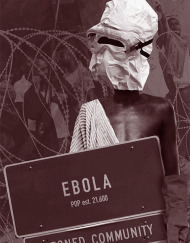 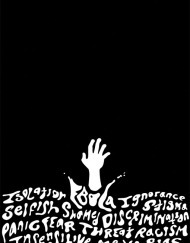 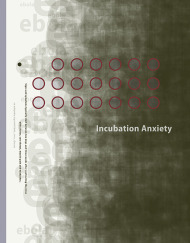 Posters Against Ebola is a place for designers, artists, and activists to express ideas, solutions, and opinions about this disease and the human reaction to it. 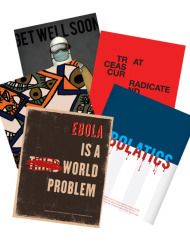 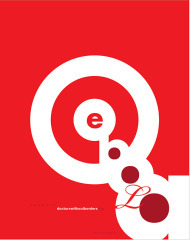 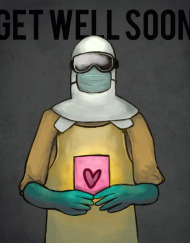 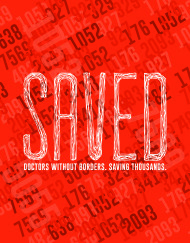 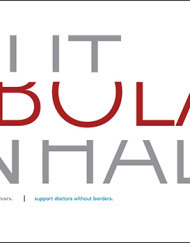 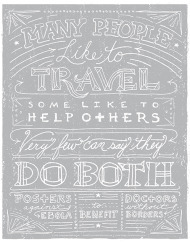 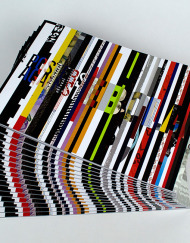 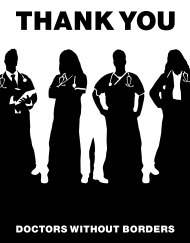 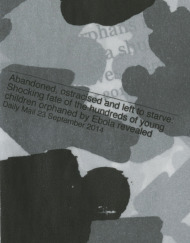 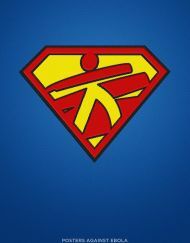 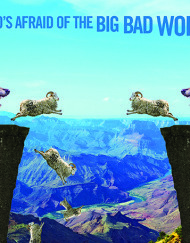 All proceeds from the sale of these posters goes to Doctors Without Borders. 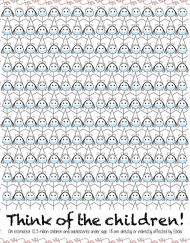 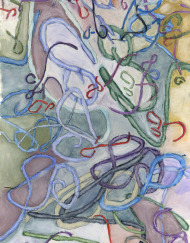 View Cart "Nicole Frost" was successfully added to your cart.